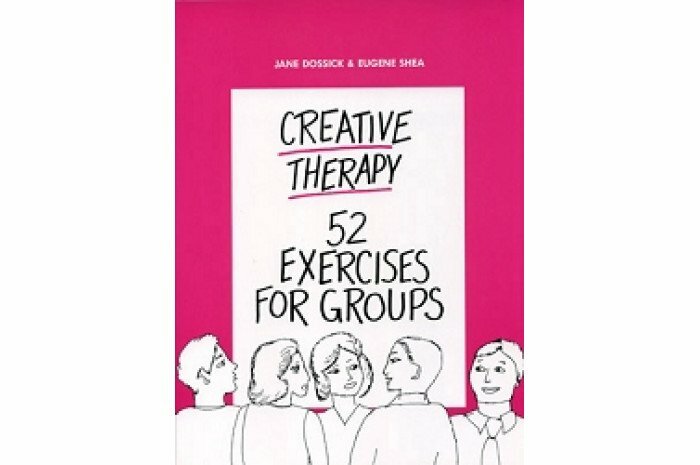 Each of the four volumes in this unique and timeless series present 52 innovative, field-tested, and ready-to-use exercises for mental health professionals who work with any type of group in any type of setting. These exercises are designed to help group members develop interactive skills, motivate individuals with poorer verbal skills to contribute to group discussions, and encourage group cohesiveness. The variety in these exercises makes them relevant for every stage of group development. 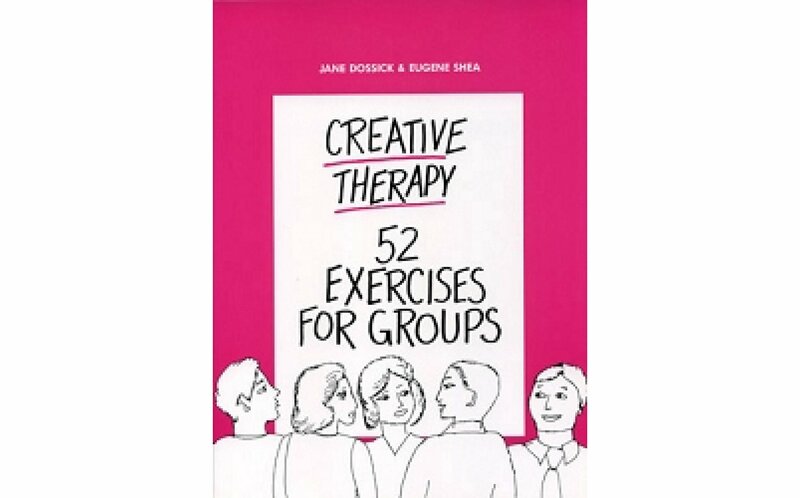 Each volume in this series includes complete directions for the group leader. These techniques have proved effective for all ages, from children over six to adolescents to adults. Marriage and family therapists report excellent results using these exercises in their work with couples and families. Each volume contains all new exercises with no duplication from the other volumes. These books are printed in an 8.5" x 11" format with flexible binding for ease in copying.